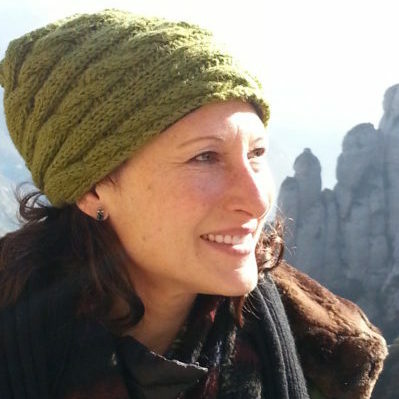 Zaia Alexander is a writer and literary translator living in Los Angeles and Potsdam. She holds a Ph.D. in Germanic Languages and Literature from UCLA and was formerly Director of Programs at the Villa Aurora in Pacific Palisades. She served as chair of the PEN Center USA Translation Jury in 2007, and was awarded a Lannan Literary Residency in Marfa, Texas. An adaptation of her radio play Das Haus von Fernanda Mendoza, which was produced and broadcast by SWR Radio, recently premiered in a staged reading at the Hans Otto Theater in 2015.